Get easy customisable RSA Commercial Contracts, Letters, Templates and Forms from the Taxco Shop at very low prices. If one of the contracts or templates meets your needs but not completely you may need to change sections so that they work with your needs. 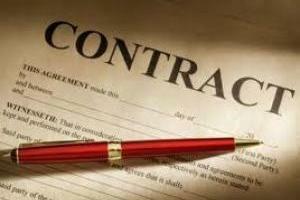 Depending on the changes you make it may be in your best interests to consult a lawyer to be certain that you haven’t accidentally changed the integrity of the contract.